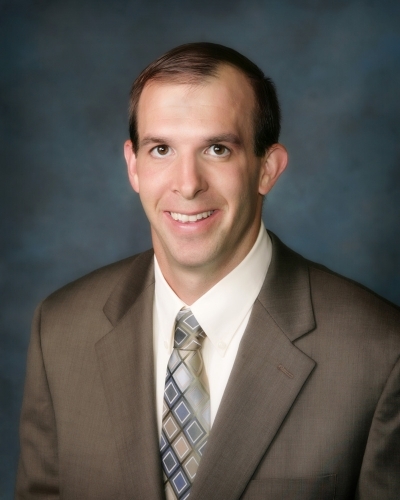 Craig holds a Doctorate of Physical Therapy (DPT) from Des Moines University. Professional experience includes athletic and general outpatient orthopedic rehabilitation. Continuing education includes manual therapy of the spine/ribs/pelvis, spinal manipulation, low back/sacroiliac joint dynamic stabilization, aquatic therapy, dry needling and orthotics.